While Energy Systems is known for their expertise with geothermal systems, they are among Pensacola's most skilled heat pump professionals. 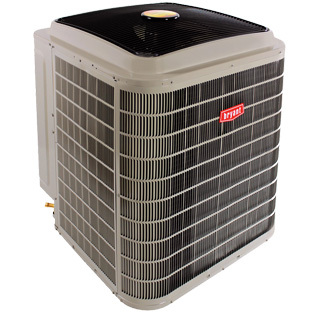 They specialize in Bryant Extreme and Bryant Evolution traditional heat pumps up to 20 SEER (Seasonal Energy Efficiency Ratio). These high efficianecy systems have repeatedly been recognized by Consumers Digest and other organizations for their reliability and efficiency. We service all makes and models of heat pumps, so even if your unit was not provided by Energy Systems, our repair team is ready to restore your comfort.